Human-Robot Teaming for Search and Rescue. Reference photo by the Human-Centered Robotics Lab. It looks like a hybrid between a golf cart and Wall.E. Its main function is to move through collapsing, rubble-strewn tunnels at mine sites to map them and analyze pollutants in groundwater. It can do what humans cannot: penetrate thousands of feet into a mountain, creep through very narrow areas with poor air quality and gather data of poorly understood subterranean flows, many of which contain toxic heavy metals. 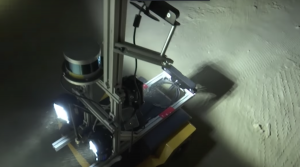 The tool is a battery-powered robot being developed by the Colorado School of Mines. The US Environmental Protection Agency is paying very close attention to the new technology. According to the Associated Press, people working at the EPA’s recently created Gold King Superfund site are particularly interested because they see the robot as a way to prevent disasters like the 2015 Gold King Mine spill. Such leakage, accidentally caused by officials trying to slow the seepage of pollutants from the mine, ended up discharging 3 million gallons of water containing high concentrations of arsenic, mercury, and lead into a creek that feeds Colorado’s Animas River and its tributaries in New Mexico and Utah. 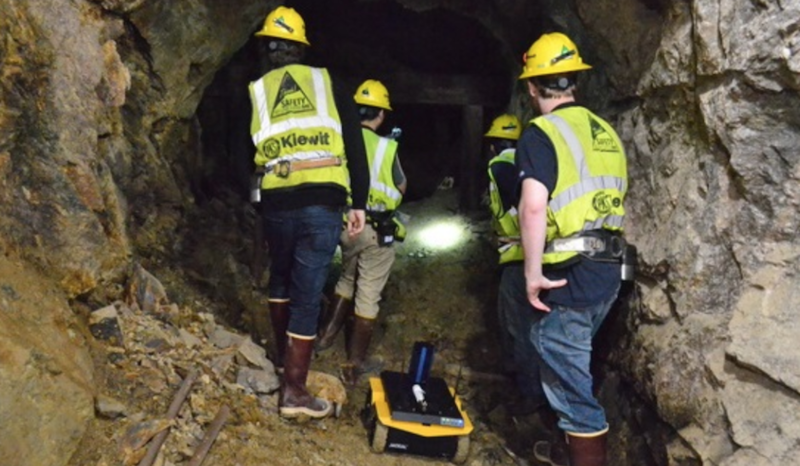 If autonomous robots or machines with long-range radio signals are able to provide a clearer picture of the nooks and crannies of abandoned mines while analyzing pollutants in the water, unintended spills would be easier to prevent. Interviewed by AP, Hao Zhang, the professor leading the project at the Colorado School of Mines, said the investigation process would also be cheaper, faster and safer. The implementation of these tools won’t be immediate, though. Zhang told the news agency that a commercial robot modified to explore abandoned mines would take three to four years to develop at a cost of $90,000. The EPA is also looking at the possibility of drilling into mines from the surface and lower instruments into the boreholes, measuring the depth, pressure and direction of underground water currents. Once such research is done, the agency would consider using techniques such as lime neutralization or the introduction of microbes to cleanse the wastewater.